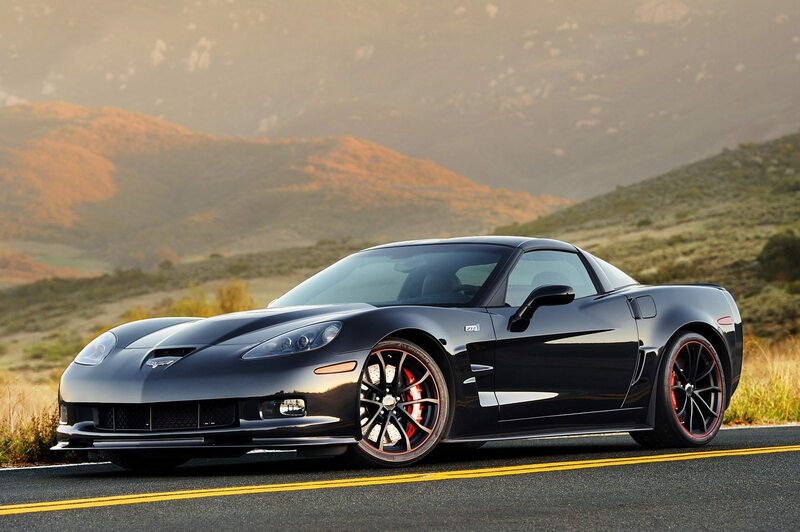 Last week we shared the news that Chevrolet could unveil a special edition C7 Corvette at the Rolex 24 at Daytona. Now we know this is true. Also, we know that it won’t just be one car. It’ll be four 2019 special edition Corvette Grand Sports. 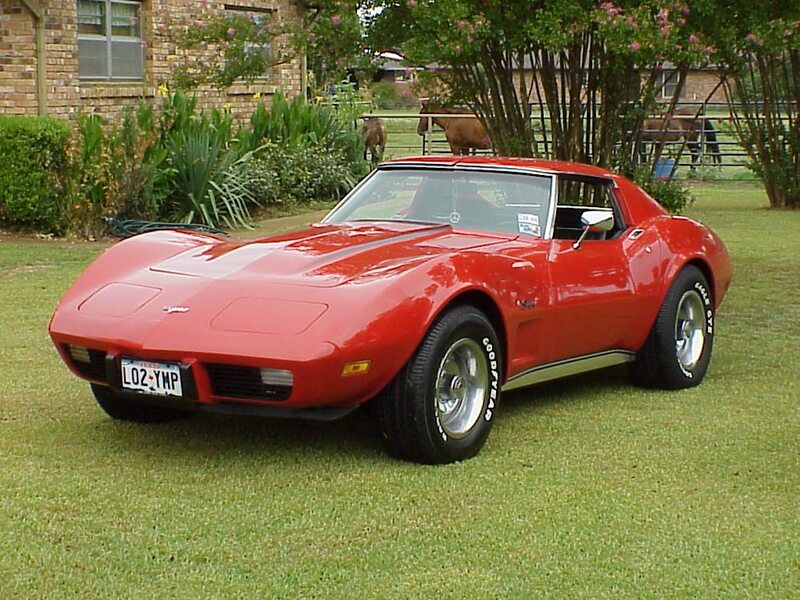 The four cars will commemorate each Corvette Racing driver participating in the event. 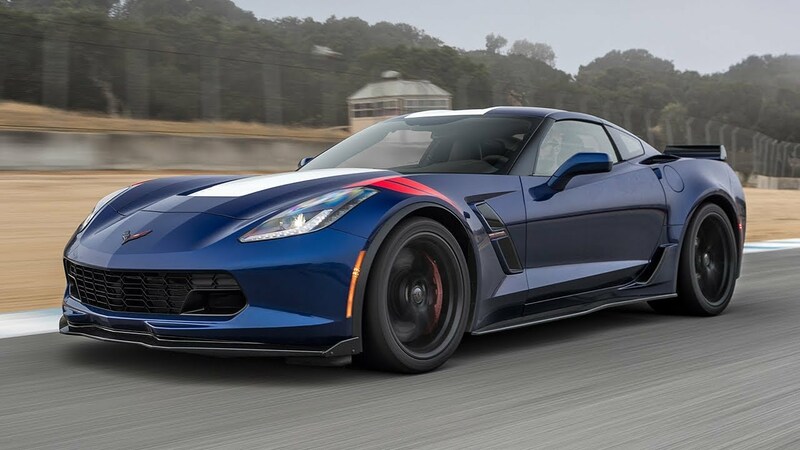 A press release from Corvette Racing stated that Chevrolet would show off several models at the race, including four special edition Corvette Grand Sport coupes. The cars—in addition to several other cars like the Corvette Z06, Camaro ZL1, the new Silverado, and many others—will be on display at the Chevrolet Experience Center, located next to Victory Lane. Despite at the GM eye candy around, there’s no doubt in our minds that the special edition C7 Corvette Grand Sport coupes will be the big draw. 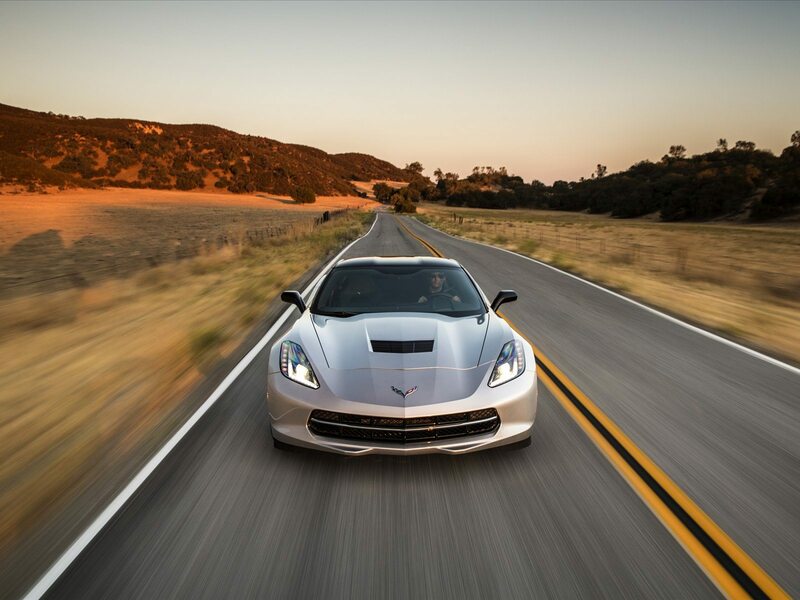 These special edition cars will likely be the last of the C7 model line. While Chevrolet still has time to come out with other special edition models, we think this may be the final send-off for the front engine design of the car. 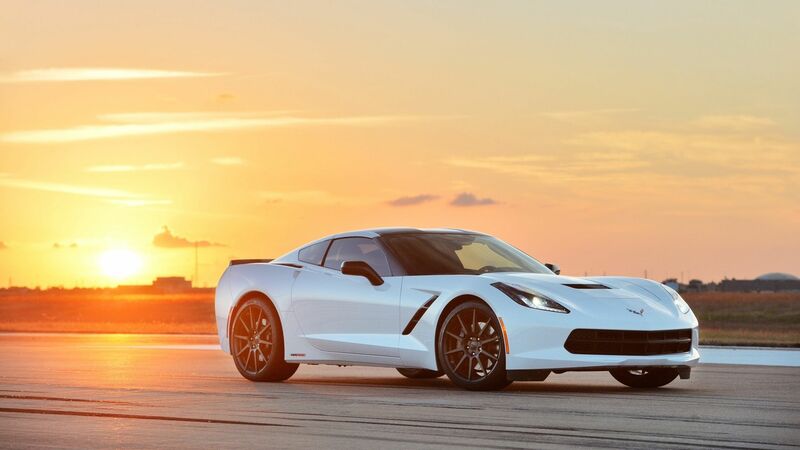 However, Chevrolet is known for producing several special editions, so there’s always the chance that the company could decide to churn out one more unique variation before officially putting the C7 to bed. Chevrolet will show off the special edition cars at the Rolex 24 at Daytona on January 25th at 11:30 am if previous schedules are correct. That’s the Friday before the race officially begins. 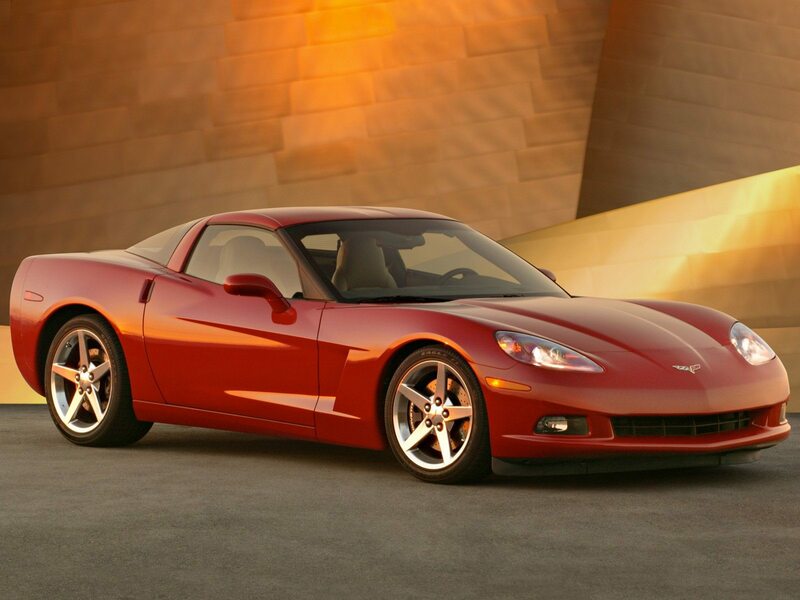 When Chevrolet does show off the cars, we’ll be able to give you a complete rundown of what makes them special.